Aviation industry and our Fog based solutions - IKEUCHI EUROPE B.V. 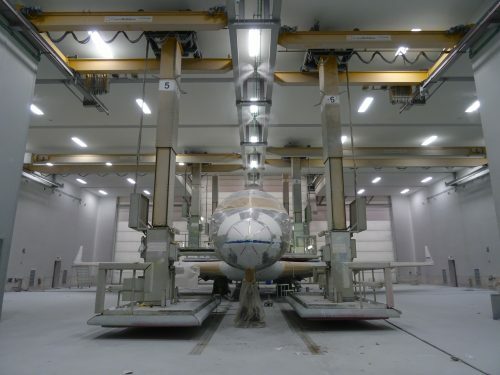 Thanks to our experience in the Automotive industry, especially in the painting and coating line, we extended our solutions to the Aviation paint shops to support with dust-related problems. Our strength relies in customizing our solutions to the customer’s specific environment. Thus, have a look to our Applications pages, our Systems, and our solutions in other Industries to see if you can find a suitable solution for you. Otherwise feel free to Contact us directly to help you find a suitable solution for your problem!